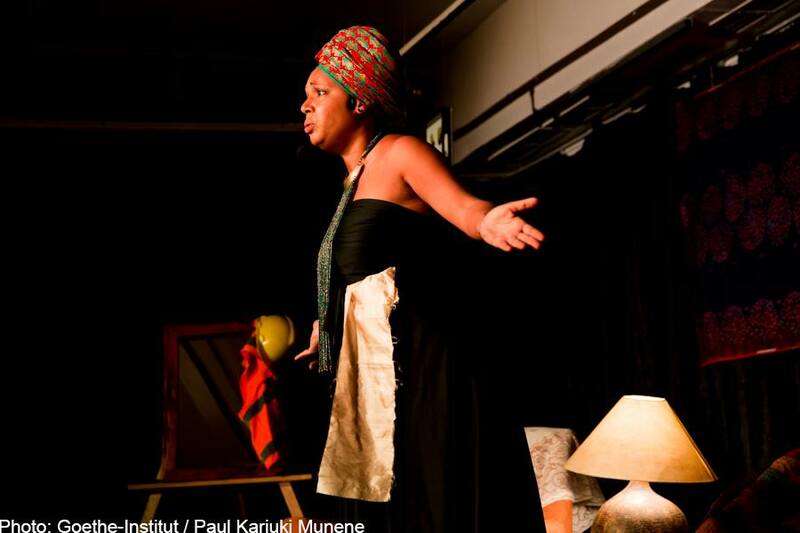 Lola Shoneyin rocked Nairobi, also known as the Green City in the Sun, with events at the Goethe Institut and Prestige Books on June 15 and 16, 2017. The Goethe Institut in Nairobi has been hosting a unique new series they call Artistic Encounters curated by author Zukiswa Wanner. The series sees the art forms of different genres in conversation with each other with the artist in attendance. The series kicked off in February with the multi-talented Nigerian artist Victor Ehikhamenor collaborating with South African poet Koleka Putuma. Ehikhamenor who is a photographer, poet, writer and visual artist would go on to paint as Putuma would recite her (amazing) poetry. That event was very well received. 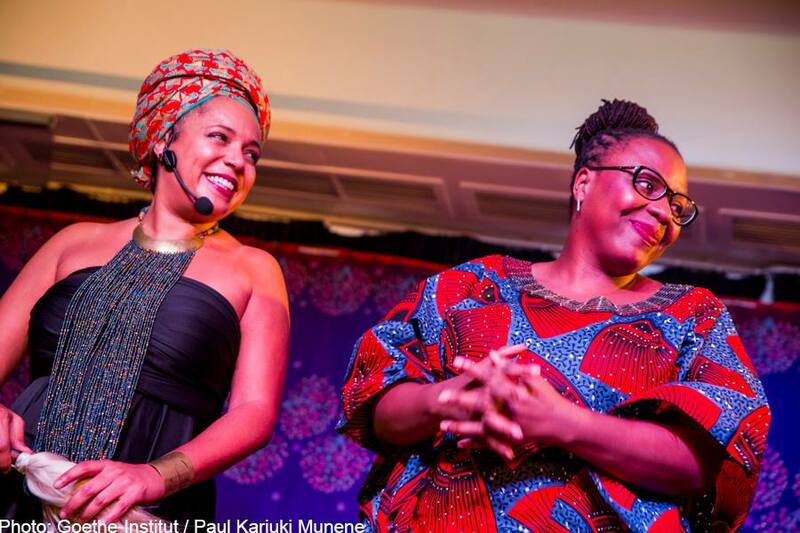 It would be followed a month later with a collaboration between German-South African poet Philipp Khabo Koepsell who recited his poetry as one of the region’s trumpeters Christine Kamau belted out some very consciously radical tunes. 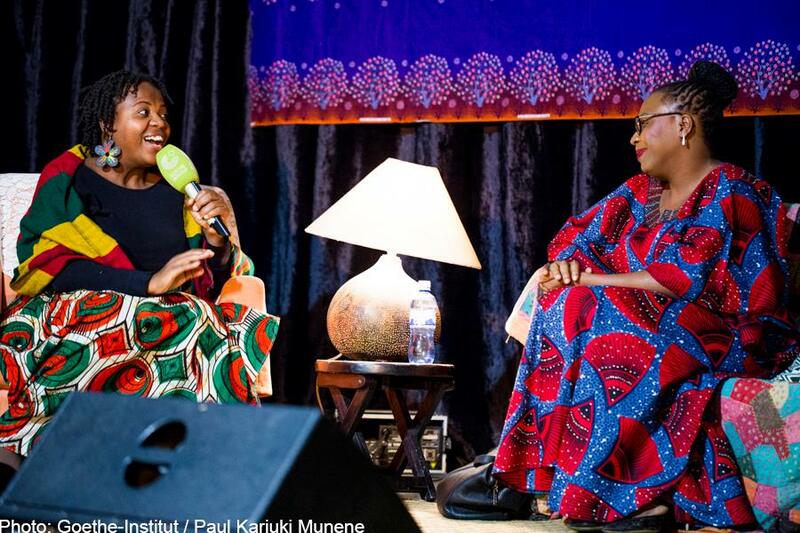 It was the time for Nigerian poet, writer, publisher and festival organiser Lola Shoneyin to strut her thing on the Goethe stage and she would be doing it with Kenyan (yes, we have shamelessly claimed her) Maimouna Jallow. 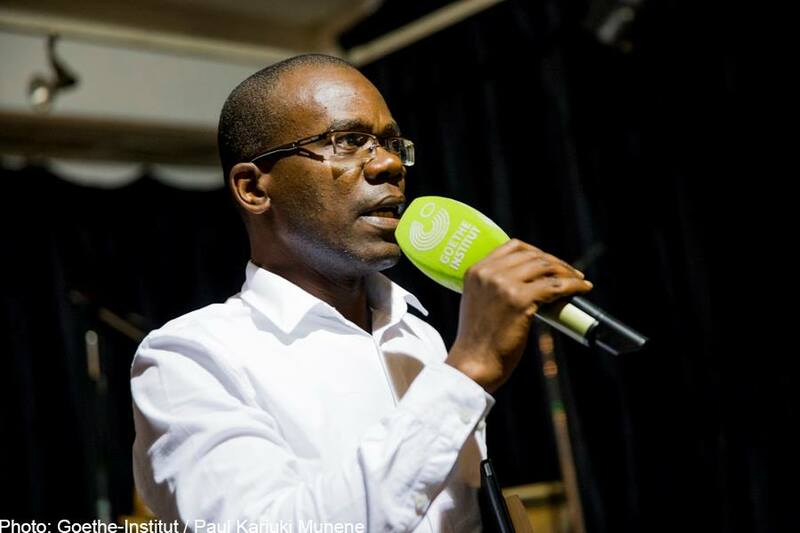 The event which happened at the Goethe Institut in Maendeleo House in Downtown Nairobi started with a welcome address from Eliphas Nyamogo. 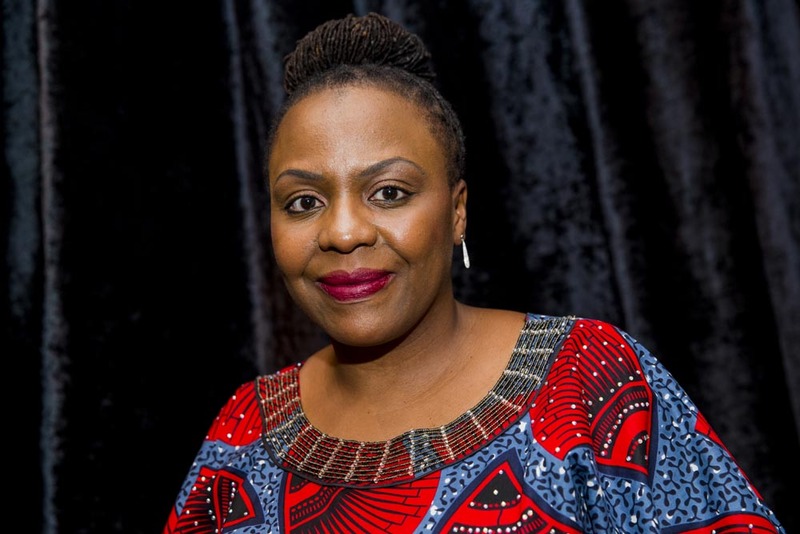 It was followed by a chat between the curator of the series Zukiswa Wanner with her guest Lola Shoneyin. They spoke about polygamy, the writing process of the famous Nigerian writer, her festivals and much more. The evening then went to the next level of excitement as Maimouna Jallow did her one man show of The Secret Lives of Baba Segi’s Wives where she portrays some of the more memorable parts of the book. Her play included monologues from important characters in the novel starting from Baba Segi, his four wives and even the doctor who pronounces judgement after a test comes through. If you watched that show, you should have been running to the back of the auditorium to buy a copy of the book. The room was packed. Packed! It was so full that dozens had to wait outside to get access to their anger; Nairobians and coming late for events hehe. 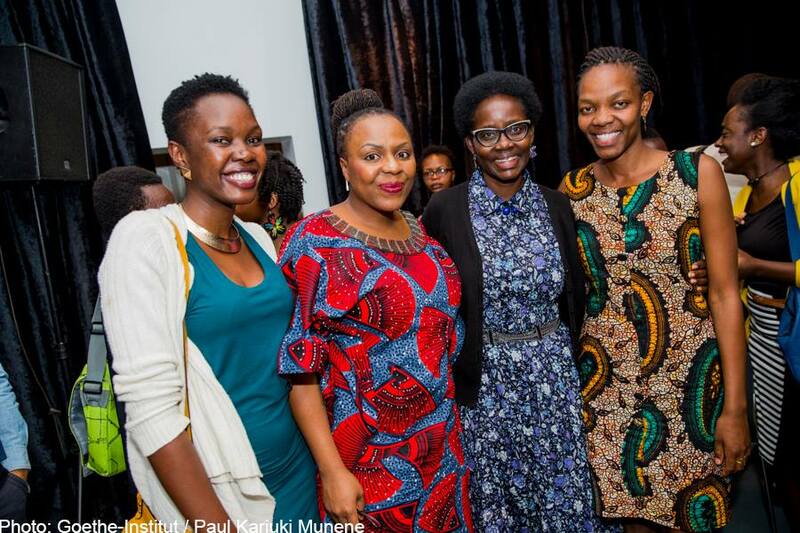 Those who made it in on time included Dorothy Nyong’o, that’s Lupita Nyong’o’s mum to you, Winnie Nkinda, Faith Oneya and many more. So there you have it, a true takeover from Lola Shoneyin of the Green City in the Sun. Good things abi! 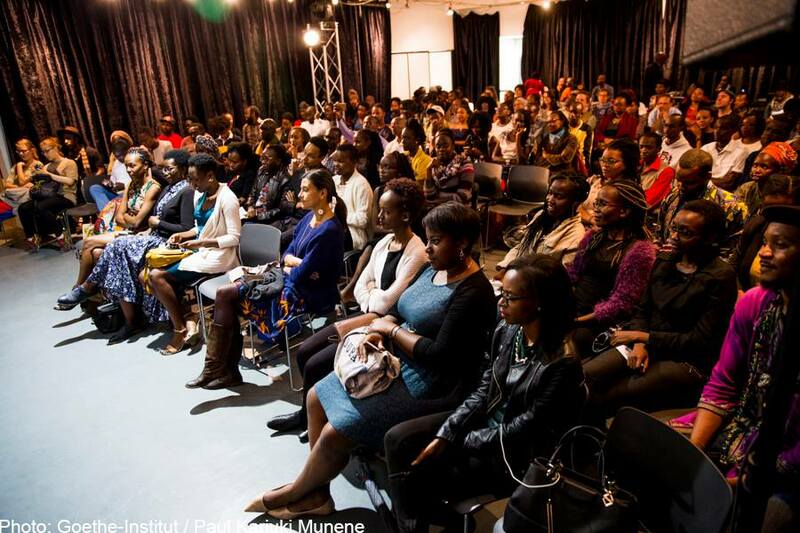 Here are images from the event at the Goethe Institut on Thursday June 15, 2017. All images on this post come courtesy of Paul Munene. Artistic Encounters with Lola and Maimouna was packed!